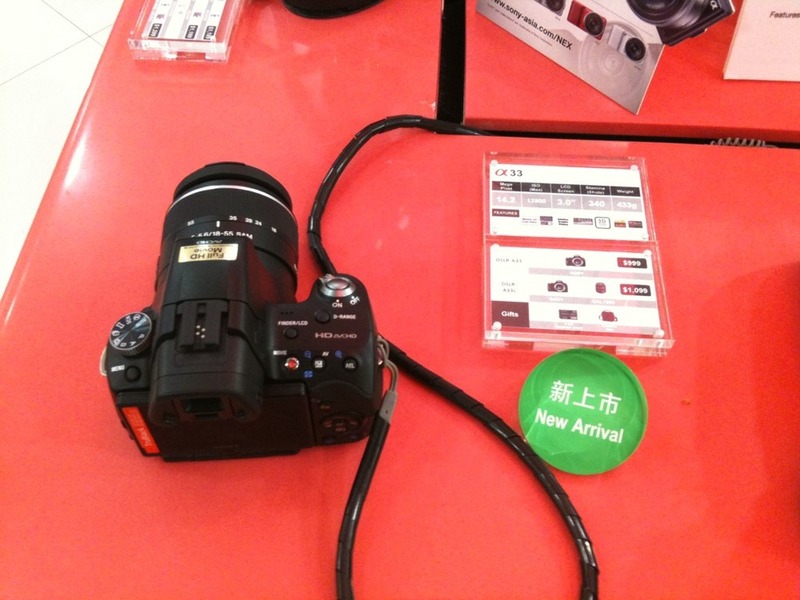 Just saw the Sony Alpha A33 DSLT selling at Sonystyle for 1099 with 18-55 lens. The one with the fixed mirror. Posted on September 11, 2010 by Daniel T..	Bookmark the permalink. ← 22222!!! Looking forward to an awesome #miracleseedsunday! !